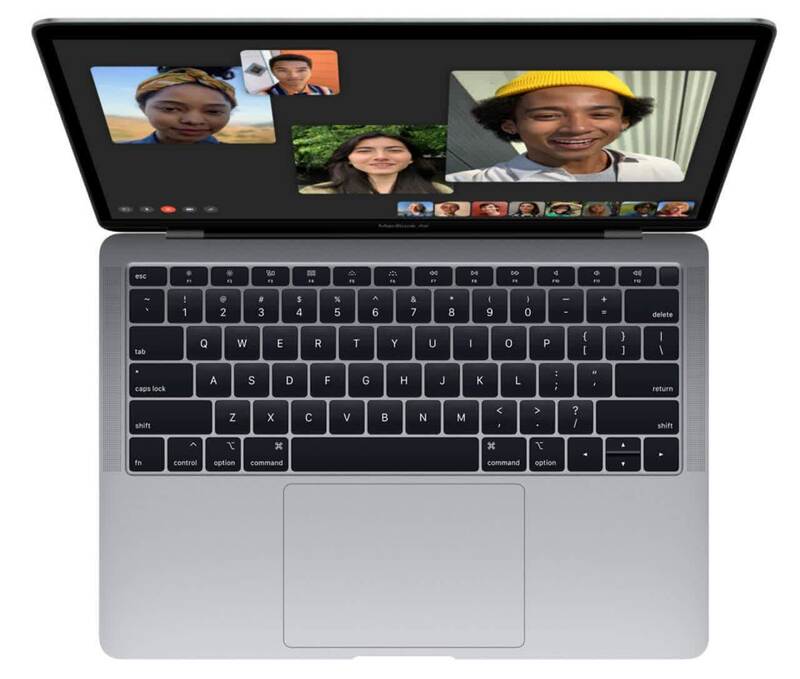 Hands on: The MacBook Air 2018 is Apple's entry-level laptop reinvented, thanks to a modern design and upgraded performance. 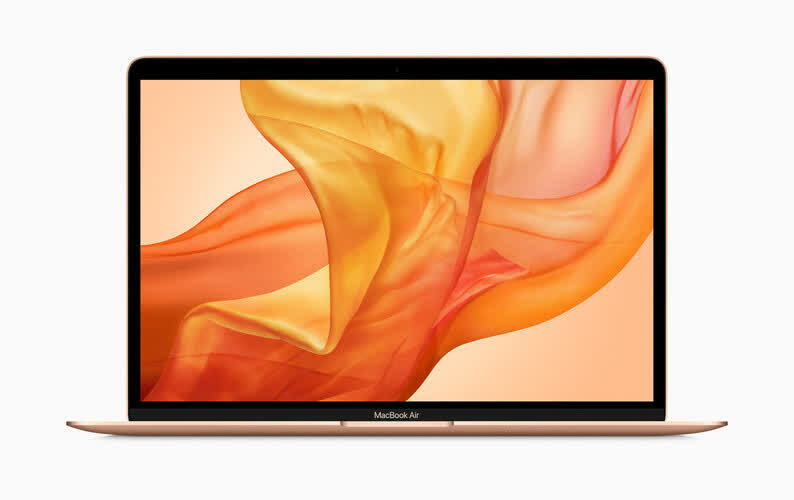 The new 'Air' has a thinner and lighter profile to better reflect its name, and it still includes that familiar 13.3-inch display size. 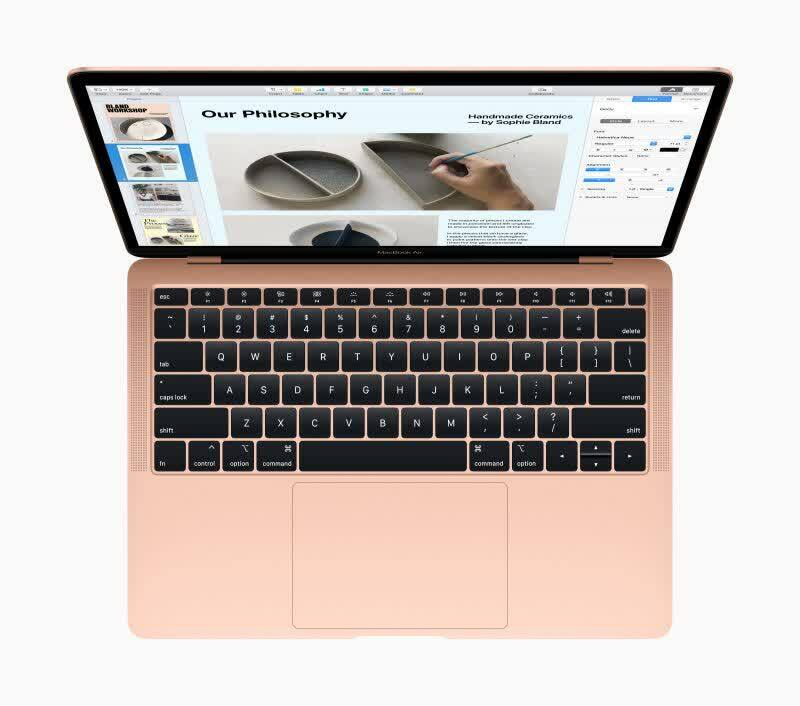 Best of all, the resolution is finally brought it in line with Apple's other, more expensive MacBooks. 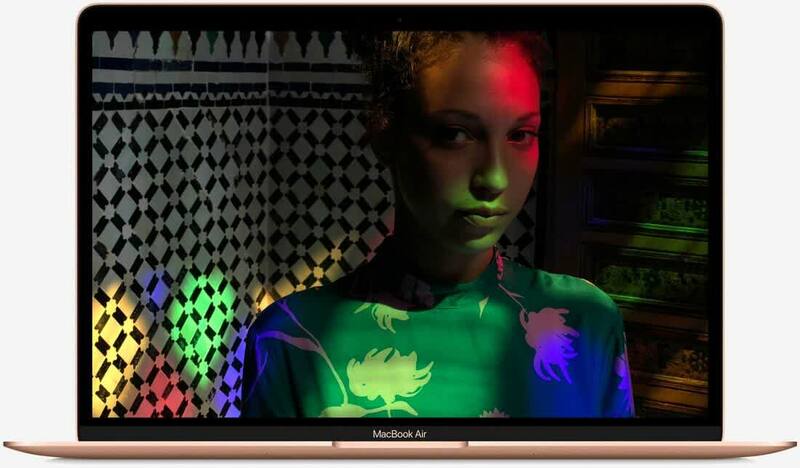 The MacBook Air isn't as cheap as it was before, but it's the best value for a Retina MacBook. It's as exciting as it is overdue.